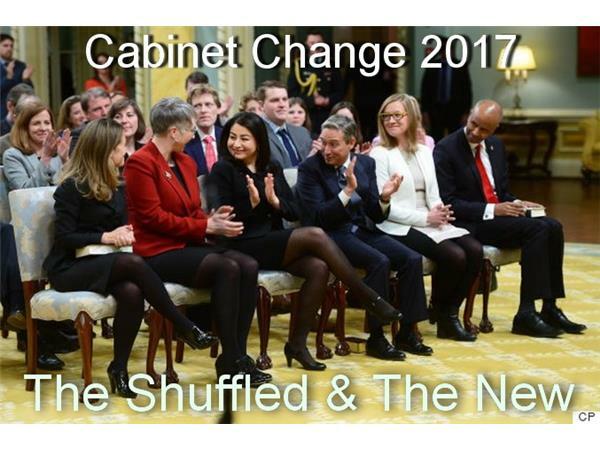 Fourteen months into their mandate, the Trudeau government made the first changes to the original Cabinet lineup that was announced in November 2015. There were some promotions with the public explanation being just rewards for jobs well done. But a closer look says there is a little more to it than that. There were some demotions with the public explanation being these changes were out of necessity rather than a direct result of poor results. Again, all is not what the government wishes it to appear as. 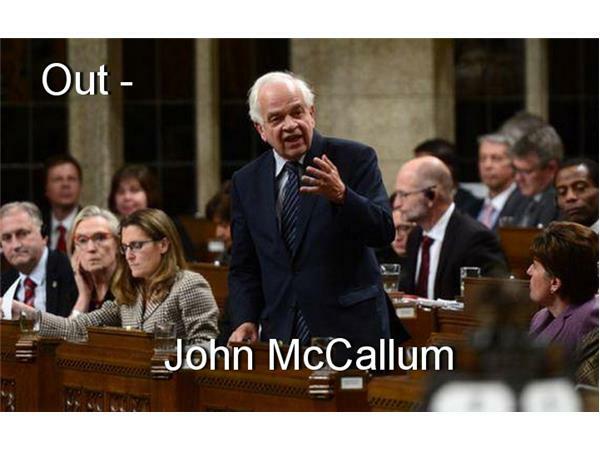 Gone are two Ministers with the most tenure in the entire Liberal caucus, not just from Cabinet but the House altogether. 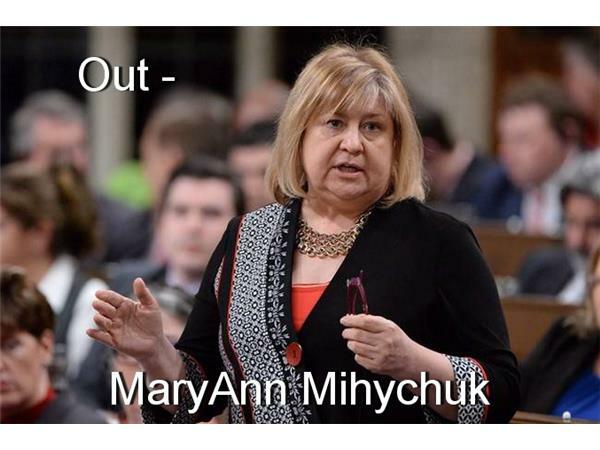 Gone is a rookie MP as Minister who wears responsibility for the biggest internal failure to date in the Trudeau government. And the other shoe has yet to drop as a shakeup to Parliamentary Secretaries is yet to come with up to 10 positions in the mix. 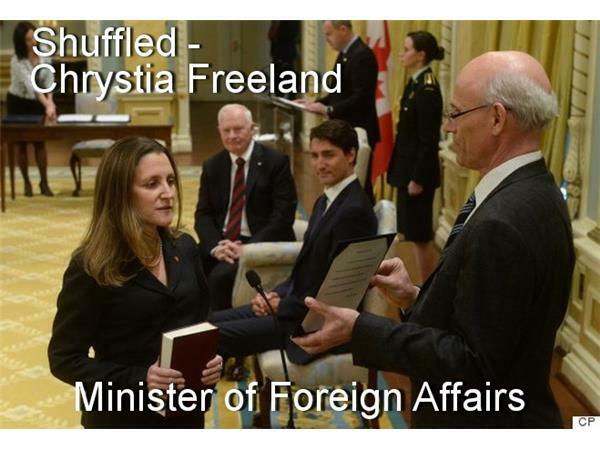 The big winner would appear to be Chrystia Freeland, moving from International Trade to Foreign Affairs, replacing Stephane Dion whose 21 years in politics comes to a less than stellar end. 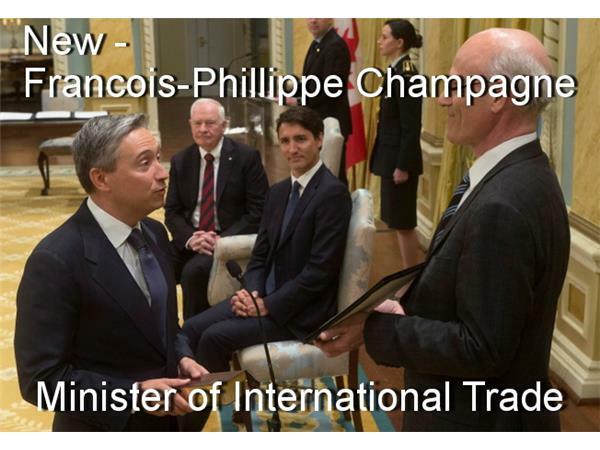 Rookie MP Francois-Phillippe Champagne moves into International Trade which seems to fit his well known desire to become a political lifer. 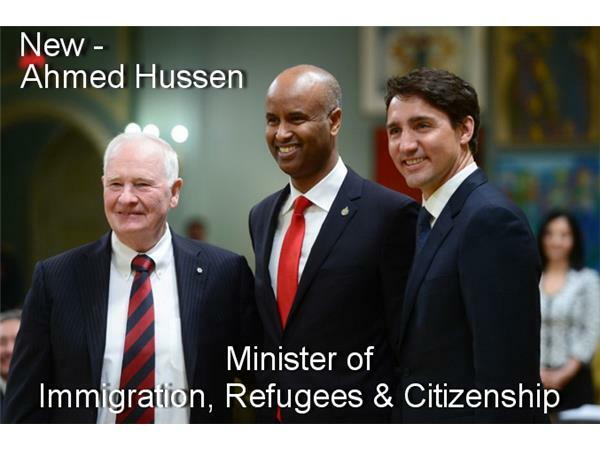 Somali immigrant rookie MP Ahmed Hussen becomes Minister of Immigration, Refugees & Citizenship, replacing John McCallum who is poised to become Ambassador to China. 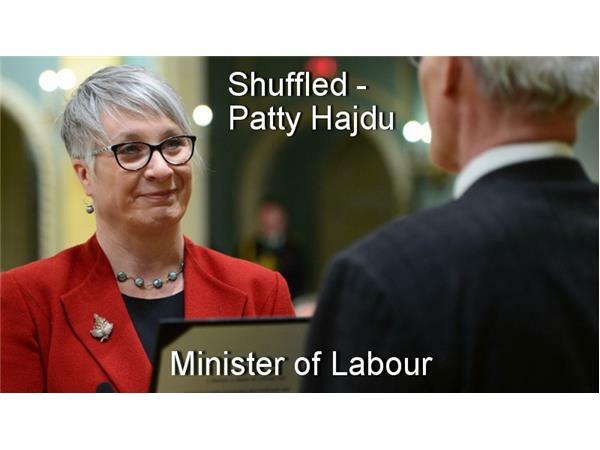 Patty Hajdu moves from Status of Women to Labour, replacing Phoenix Pay System sacrifice MaryAnn Mihychuk. 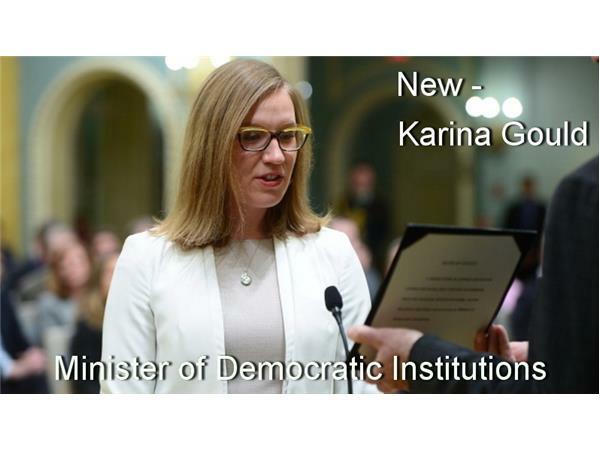 Rookie 29 year old MP Karina Gould becomes Minister of Democratic Institutions replacing Maryam Monsef who is seemingly demoted to Status of Women after wide agreement she dropped the Electoral Reform ball. 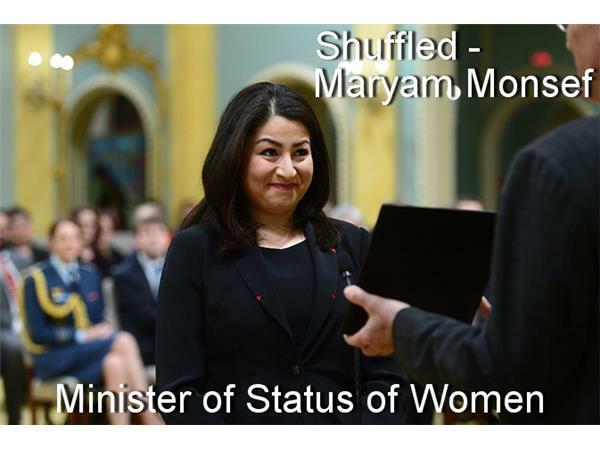 Gender parity has returned to Cabinet as Prime Minister Trudeau retains all three of his portfolios. 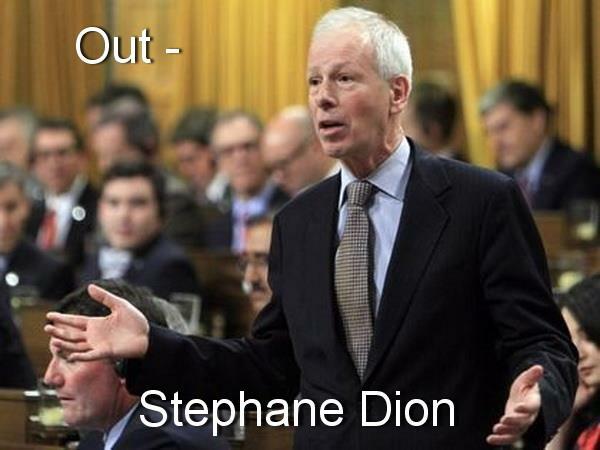 Quelle surprise. 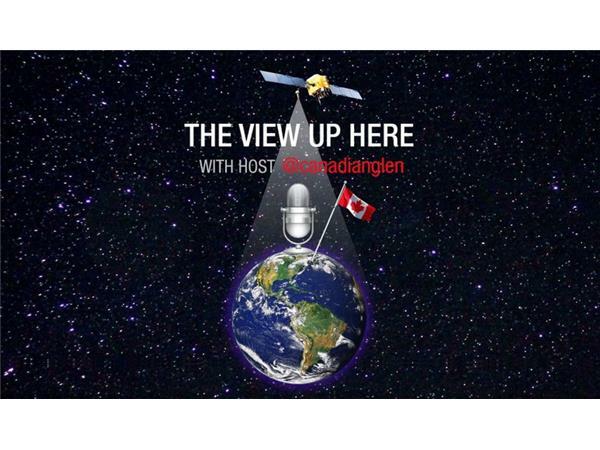 Join us for the public picture and the less obvious motivations of this supposed minor makeover as the spring sitting of Parliament approaches.